Dr. Tyler Hubbard emphasizes comprehensive dental care in his practice and has a particular interest in cosmetic and restorative dentistry. His friendly personality and true concern for patients’ best interests help him to create warm and rewarding patient relationships. 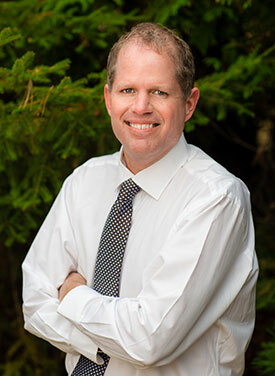 While completing his dental degree from the University of Iowa College of Dentistry, Dr. Hubbard was selected as a Merit Award recipient every year for four years starting in 1991. 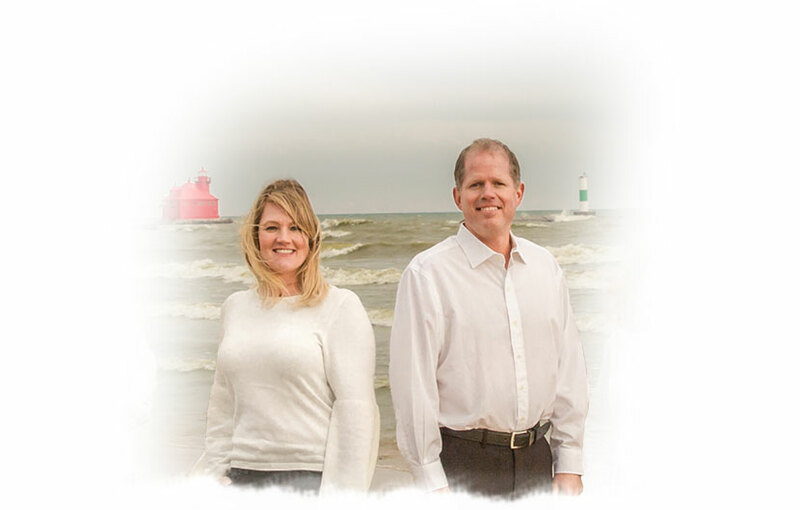 He is currently a member in good standing of the American Dental Association, the Academy of General Dentistry, and the Brown-Door-Kewaunee Dental Society. Dr. Hubbard’s areas of advanced education include sedation dentistry to help patients feel more relaxed. Another area of emphasis includes Implant Dentistry to help replace missing teeth with the most up-to-date technology. Most recently added services include treating facial pain patients as well as offering smile enhancements through the use of dermal fillers and Botox therapy.